Back in March 2017, announcements came that Frank Productions and Majestic Live were planning to merge. Instead of being competitors, they would now be partners. Well, that merge has finally come to fruition, but with more of a bang than expected. 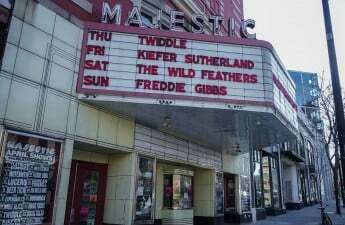 This announcement may come as a surprise to Madison’s concert goers, but The Badger Herald confirmed with Scott Leslie, owner of Majestic Live alongside Matt Gerding, that the merge with Live Nation was part of the deal all along. This merge means that now all venues in Madison, like the Majestic Theatre, The Frequency, High Noon Saloon, Orpheum Theatre and Frank Productions’ upcoming venue, The Sylvee (to be completed later this year), will be ran by Frank Productions and Majestic Live together. To commemorate this new partnership, they will be announcing a new company name at the end of the month for their combined operations, Leslie said. Other than that, day-to-day tasks will remain mostly the same, though some employees will be trading offices. 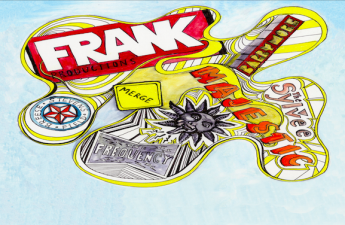 A number of Majestic employees will be headed to Frank Productions offices, and vice versa. A new office space won’t be ready until the fall of 2018, Leslie said. “It’s exciting to be in an office with people and know that you have a tremendous level of expertise and wealth of knowledge right out of your office, more than you had before. It’s been a great thing for both teams,” Leslie said. Though some may think that Live Nation’s breadth as a company could threaten independence, in fact, it’s the opposite. That’s what attracted them to their company in the first place, Leslie said. Live Nation’s partnership won’t be taking over brand recognition like the company name on their paychecks and emails. “We have a track record of being successful at being able to make right decisions. The last thing that a company would want to do is stifle that and take it away from us,” Leslie said. For the Madison music scene, this merge is more positive than anything. One of the main focuses of booking with the Majestic was making sure that the artists were placed in the best possible situations and at the right venues. Now that Live Nation is involved, it will only “cement that further,” Leslie said. 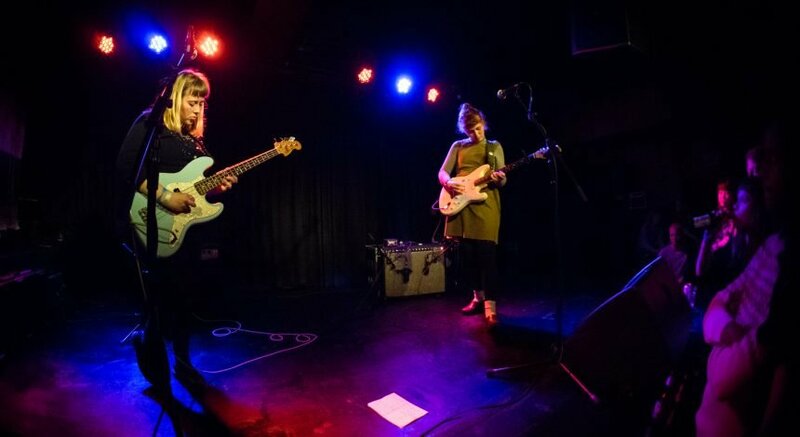 Now that the merge is complete, it will be easier to make decisions about which venues to place musicians at because there is no longer a question of whose room is what and who should play where. What matters is what is best for the artist at that stage in their career, Leslie said. Errors like booking similar genres at multiple venues on the same night aren’t going to happen anymore either. Their partnership with Live Nation will extend beyond Madison. 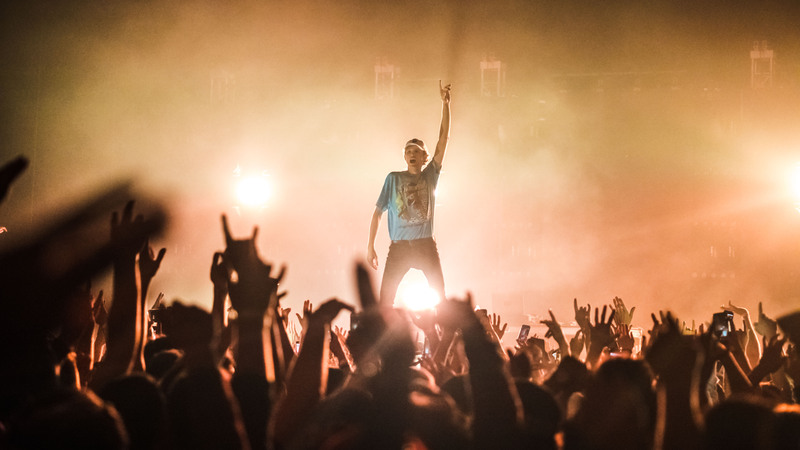 As a company that already does nationwide tours, a huge part of Frank Productions deal with Live Nation is the reach of the company after the merge. *The author of this article was a former employee of Majestic Live and was not affiliated with Majestic Live when this article was written.